An inverter is a prerequisite in areas that are prone to power cuts. They are best-suited ones for supplying power to many electronic appliances at the same time, like fans, lights, mixer grinders, etc. 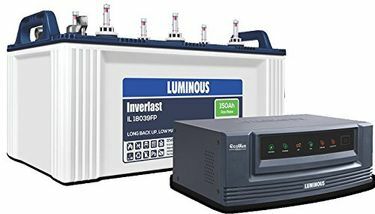 So, if you need an inverter to power your appliances during power cuts, then here is the 500Va Inverter price list that contains 94 latest models compiled from various online websites on 21st April 2019. 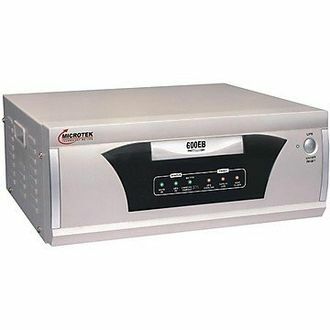 A 500VA/12V inverter would be sufficient to cater your devices for around 6 hours of time. 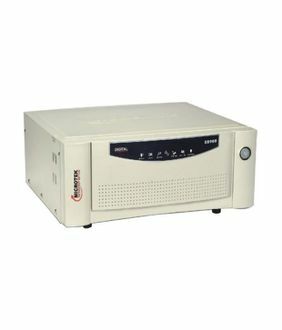 If you want to go for a higher capacity, then choose 900va/12v inverter, which can run a bit larger appliances. If all you need is to run two fans, two lights, a TV for continuous 6hrs, you can pick 600 VA inverter. 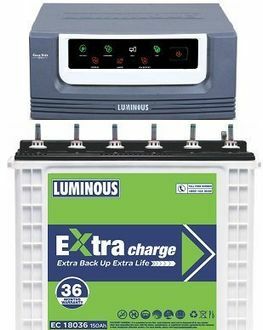 Top inverter brands like Microtek, Exide, Luminous, and Su-Kam, etc., are into this business and offer products that are loaded with features. 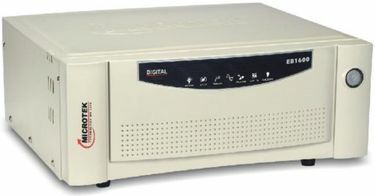 Almost all the inverters in this range have a decent backup time of minimum 3 hours. 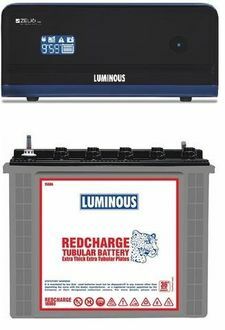 Moreover, most of the inverters are based on lead-acid batteries. While buying an inverter, it is essential to know about the technical specifications and the load capacity. But just when you might think that the purchase of the best product may be difficult, things take an easier turn as you look at the product pages here. Almost all the specifications and the technical bits are covered in the product pages, just to do the job of choosing the best one easier for you. And once you are done with choosing, you can buy it online at the lowest price from any of the websites in your preference list, like Amazon, Flipkart, Amazon, etc.